Products are always under trial, they keep on doing surveys to figure out their performance. In most of the cases, producers often try to figure out the consumer’s perception related to any particular product. There are many innovative Site Survey Templates that are available on the internet, you can pick them up as per your convenience because they are available in word, excel, and PDF formats. Innovation is the key to brand promotion, try to add some psychological twists in your survey forms, these survey forms can also cover that tangent that talks about the effectiveness of all the advertising mediums that you are employing in the game. 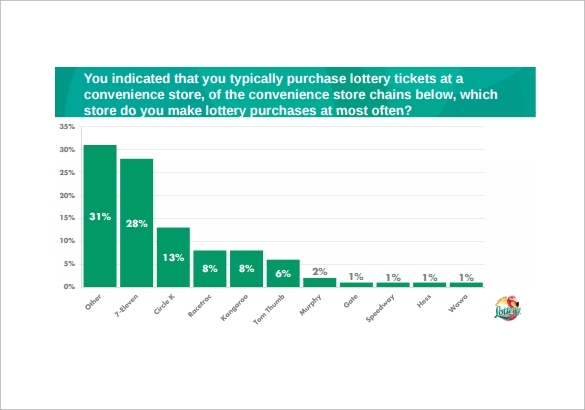 Suppose if a company is planning to launch a new product on the market, then a survey regarding that specific products becomes necessary to know the demand and mood of the consumers. You actually get to know what actually the buyer wants which you can include in your product. This will help in launching your product successfully in the market and you can give a touch competition to other brands in the market. There is no doubt that internet is the best place where you can come across different types of product survey templates to solve your purpose. You can choose them according to your specific needs. Alternately, there are template designers who can design professional survey templates and so you can hire their services too. 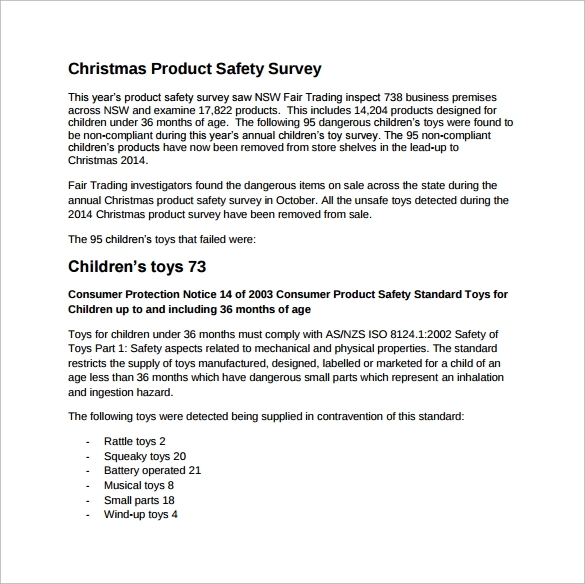 Product survey template in Word Format- You can design the template using Microsoft Word Document where you can put up the questionnaire section, along with the research reports of the market. You can give it a simple look or design it elegantly using tables, images, facts and figures. 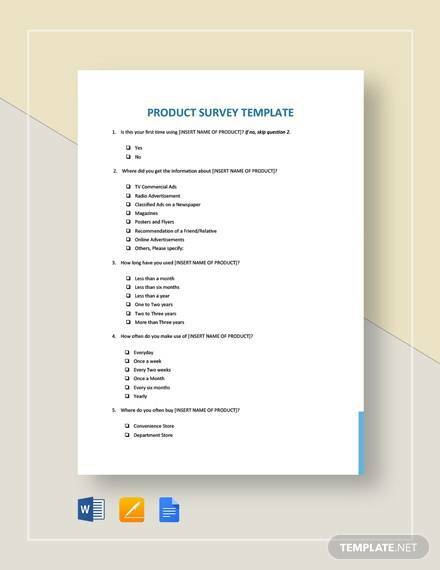 Product survey template in Excel Sheet- Microsoft Excel Sheet offers you a perfect platform to design a template when you are going for a product survey. It is handier, in cases if you have to ask the yes or no type questions or where the customer has to only put a tick mark over his preferred choices. 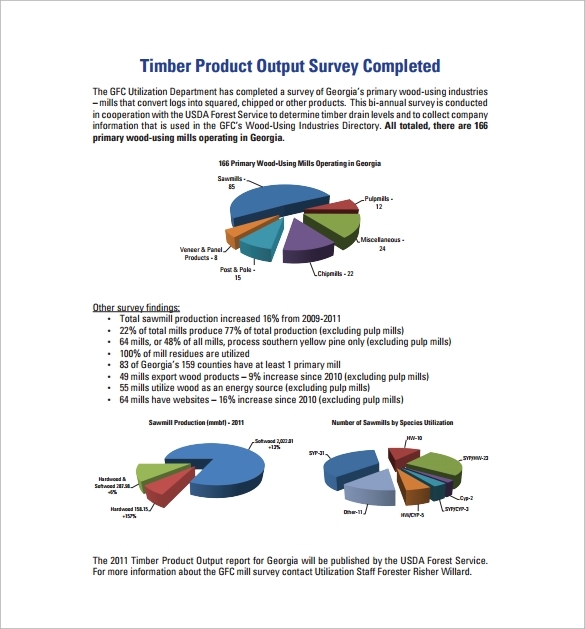 Product survey template in PDF format – These formats will provide you with all facilities like adding images, company logo or editing same as MS word. It is easily printable. Before you can venture out into the project of designing a product survey template, it is important for you to follow a few steps. First and foremost, it is extremely essential to identify who your target audience is. 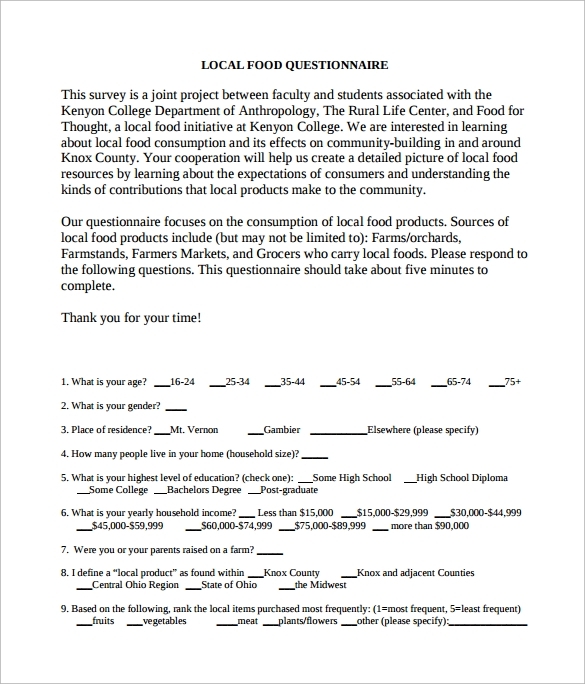 Based on that you are going to prepare the questions of the survey of the product. Keep the questions to the point and short. For both online and offline survey, you need to give options to choose their preferred choice. At a time when customers have wide range of choices for each and every product, the competition has become fiercer. So you job is to conduct a survey regarding what they and dislikes. The results help companies to prepare their business strategies. 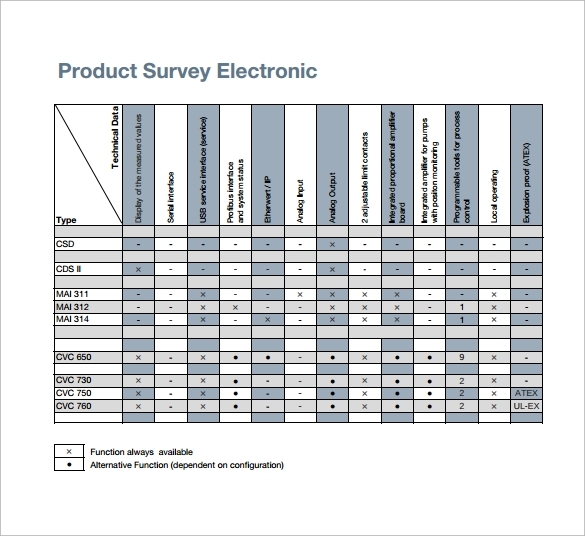 You should know about the common mistakes while designing Product Survey templates. Do not make you survey too long by asking too many questions. Apart from that, don’t put up irrelevant questions not related to product.